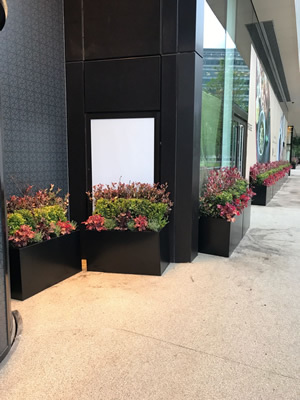 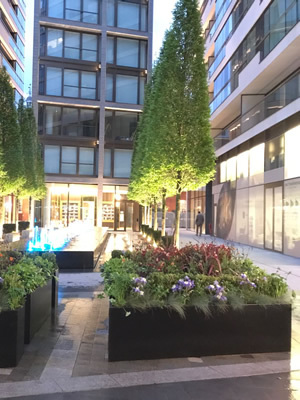 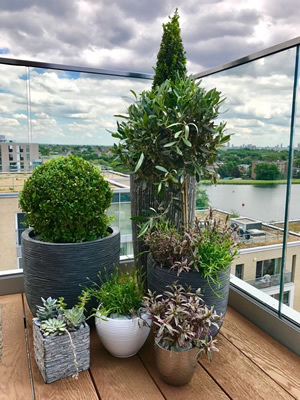 We can supply a vast range of interior and exterior plant displays for your commercial premises or home ensuring they are more inviting for customers and visitors and to give any environment a softer feel. 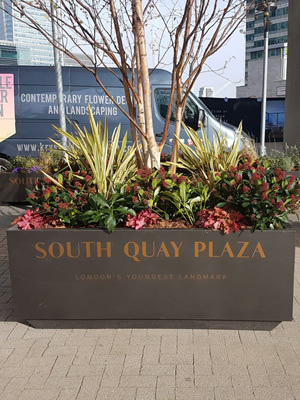 Planters can be provided in a vast range of designs, colours and materials or made bespoke to your requirements. 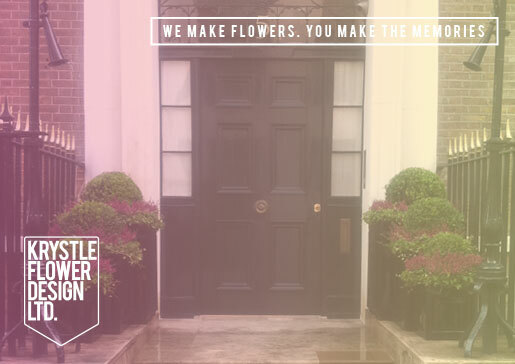 We can match any colour on an RAL chart.